If you ever find yourself stuck at the last minute with a birthday need. 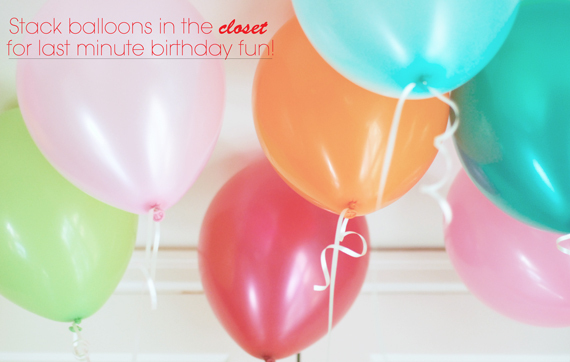 Fill up 20 balloons and stack them in the honorees closet. 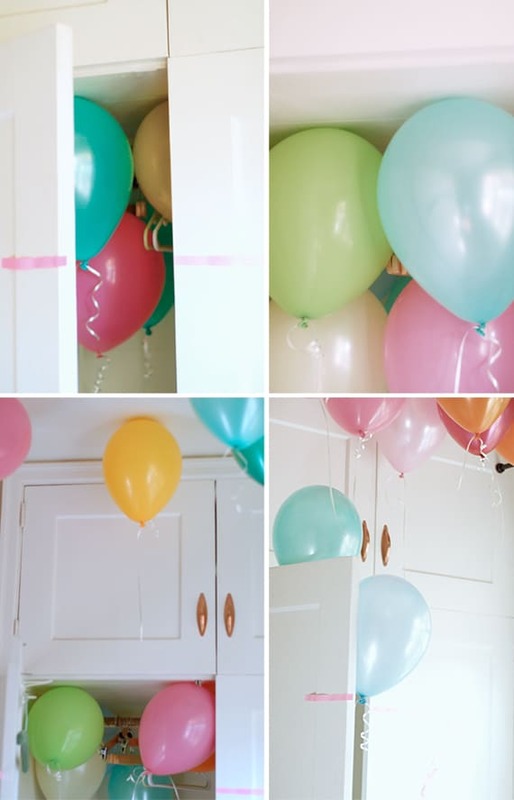 Attach a paper note on the outside sealing the door and stand back to watch with a smile as they open up to an explosion of balloons. We filled a closet for a friend’s birthday last week… it was special, fun and easy to accomplish. So simply & sweet. I’m excited — birthday season is coming up in our family!! I love this idea. 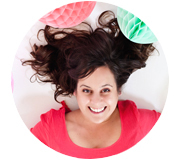 I’m a sucker for balloons – so festive!